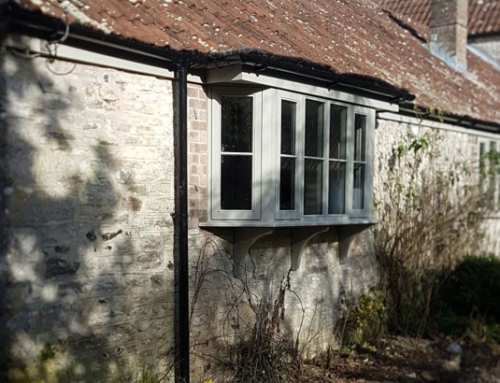 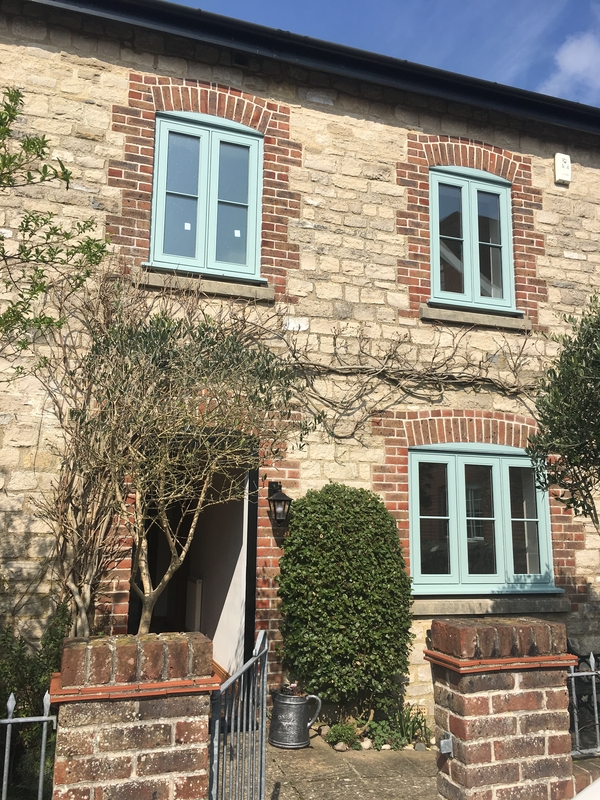 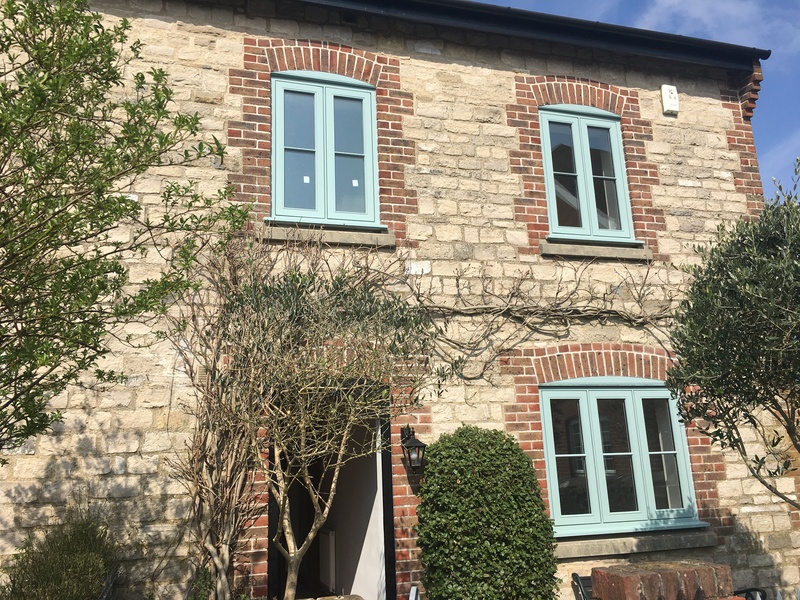 A rather quirky house converted from a former dairy, this grade II listed house required full replacement windows with the additional complexity of adhering to an old covenant that required matching the colour to a ‘quarry slate’ grey. 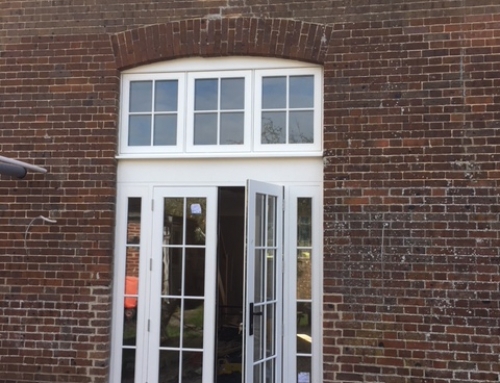 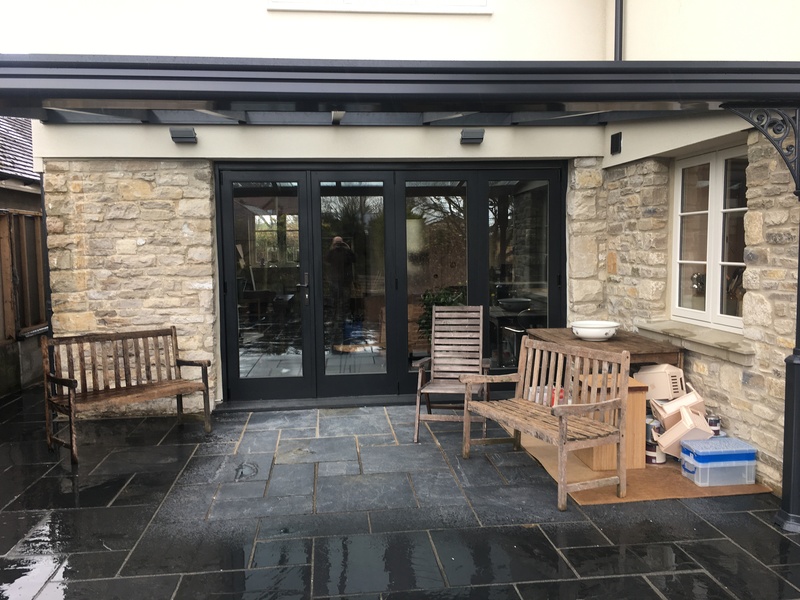 They invest in people ensuring local skills and craftsmanship are retained and developedI would have no hesitation in using Moxom Joinery Ltd again and I highly recommend them to others. 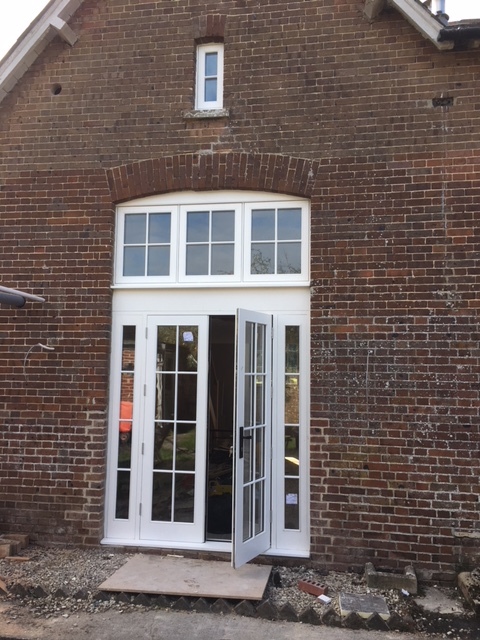 I would have no hesitation in using Moxom Joinery Ltd again and I highly recommend them to others.